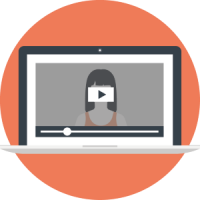 A series of live online Masterclasses for Beginners, Freelancers and in-house Marketers who want to master Google AdWords (Pay Per Click) to attract potential new customers and more visitors to your website. What is covered in the sessions? Looking to grab the attention of your target customers. From any size business looking to enhance your hands-on Digital Marketing skills. Looking to expand portfolio and new revenue generation opportunities. What do our previous delegates say? Attend live online Masterclass sessionsOver a period of 4-6 weeks, attend a series of 60-90min live online Masterclasses. Attend live coaching callsThese are designed for you to share your targets, experiences, challenges and get some direction. 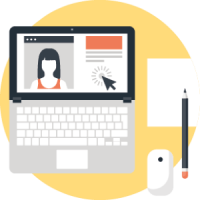 Access to online learning systemYou will get your own username and password to access your course materials. Watch webinar playbacksIf you can’t make the live session, don’t worry we will record it and make it available in your online learning area. 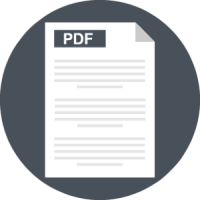 Download PDF transcriptIf you prefer reading, the transcript from our online sessions will be made available. Download to Audio filesAudio files will be made available for you to listen on the go. Download PDF checklistsWe will be covering lots of practical content in the sessions to make it easy to take ACTION, download the checklist to help you. Bonus content – eBooks and conference videos Access a series of eBooks on lead generation and conversion as well as Industry leader videos giving advanced insights into the future of Digital Marketing. If you still have a question about this Masterclass being the best course for you, don’t hesitate to contact us for advice (qualifications@mmclearning.com).